When it’s time to sell your Richmond, Ca home, you will want to know what to avoid that will prevent your home to sell. Our team of Real Estate specialists have come up with 5 mistakes most homeowners make while selling their home. We’re hoping you take this list and put it into action to make sure you get the best experience possible while selling your home! Take a look! Choosing the wrong Real Estate Agent – Make sure to find the best Real Estate Team in Richmond, Ca. The Listing agent will be your right-hand man during your home selling process, so picking the right specialist team is crucial. With the Rick Fuller Team, your listing agent will know the local market and help determine a realistic listing price for your home. Your listing agent will make sure they use the best tools for marketing your home to sell quickly. Not prepping your home for showings – Declutter & clean your home, you don’t want to just stuff random items in the closet, buyers will look there too! The curb appeal of your home is extremely important. Yard work should be done, just to add a nice clean look to the front of your home. Your goal is for buyers to have a great experience from the outside to the inside of your home. Not making repairs – Many buyers don’t want to move into a fixer-upper. You want to make sure you get a pre-inspection done and start working on those repairs if any. 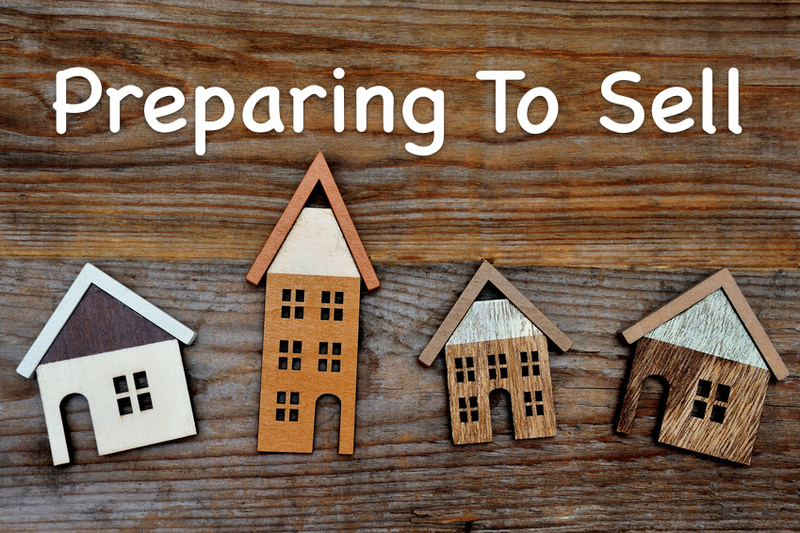 Ignoring the competition – While pricing your home for sale, you want to keep in mind the homes nearby that are currently on the market, or that have just sold. Home buyers will compare prices, so do a little bit of research. Your listing agent will have a great idea and do most of the research for you! Limiting showings – If your home isn’t easy to show, it won’t be easy to sell either. You want to show your home as much as possible. Be available! Hopefully, these tips were helpful in selling your home. 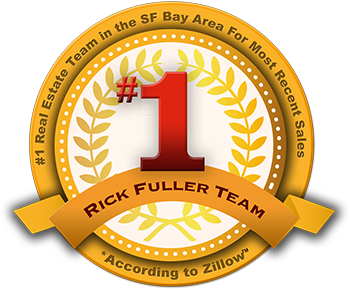 If you have any questions please feel free to contact our Real Estate Team in Richmond, Ca. We would love to help you with any of your home selling or buying questions.